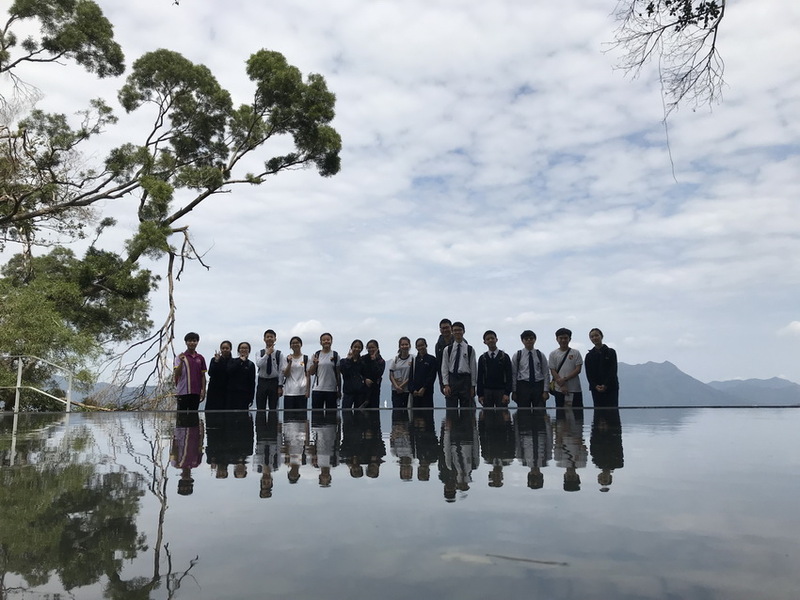 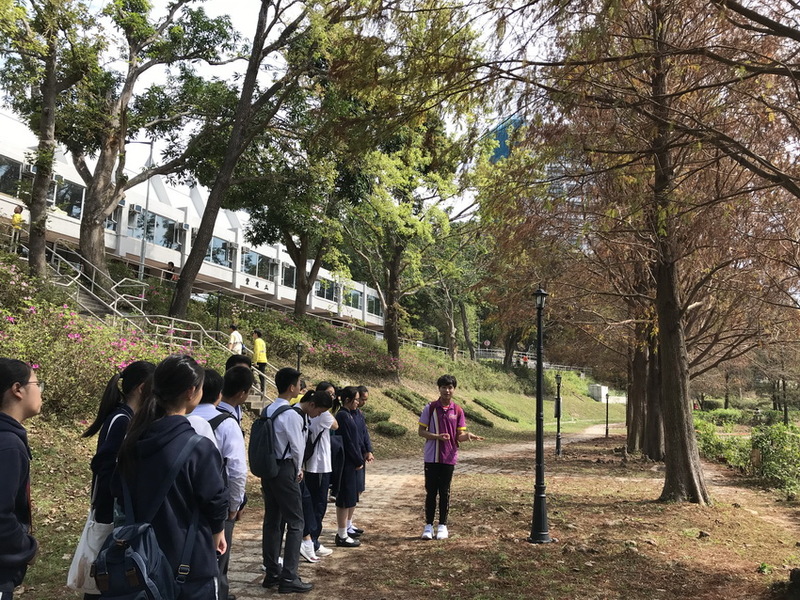 To broaden the horizons of the participants of the Leadership Training Programme, they were arranged to visit The Chinese University of Hong Kong (CUHK). 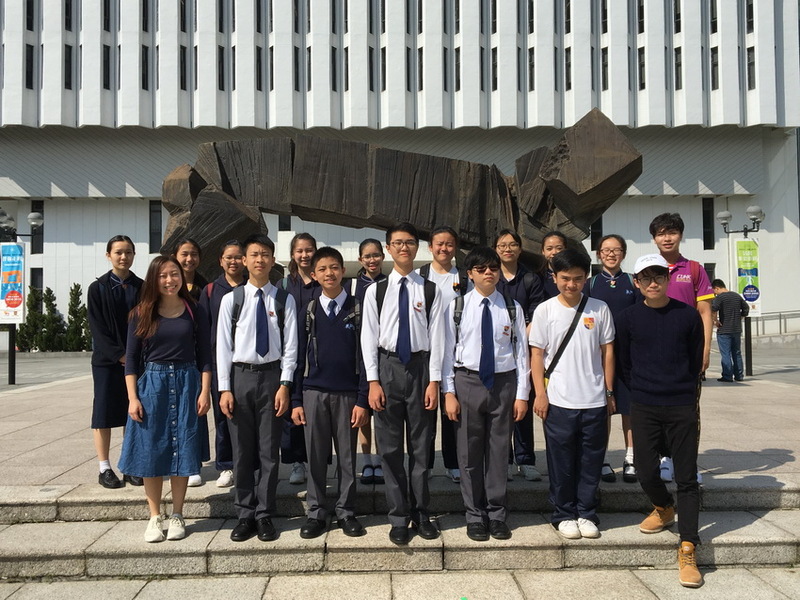 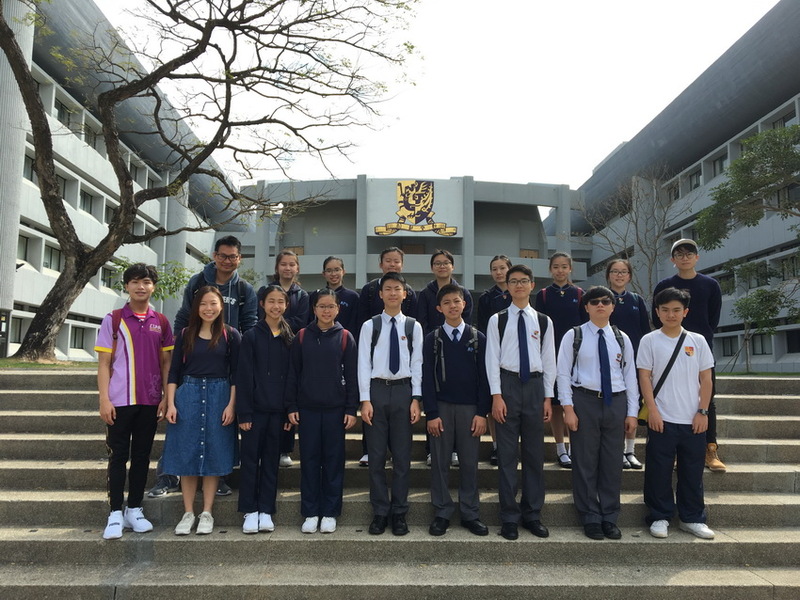 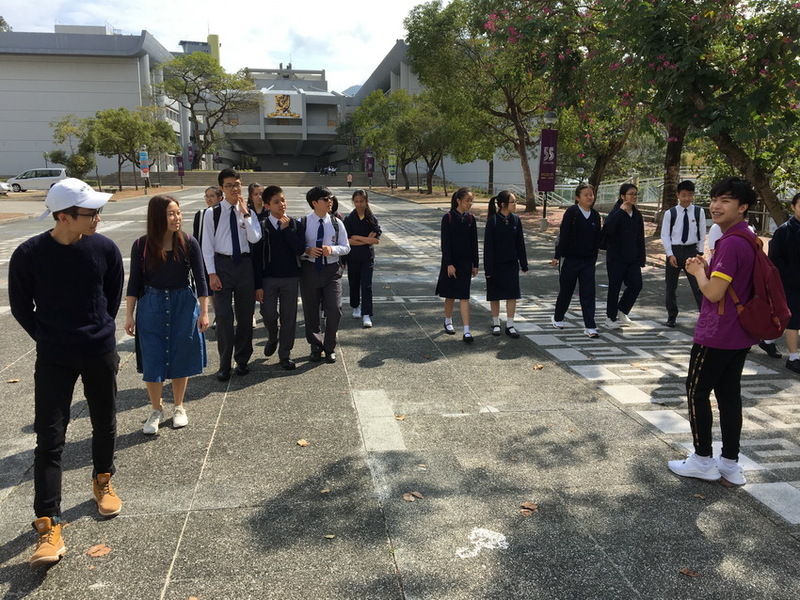 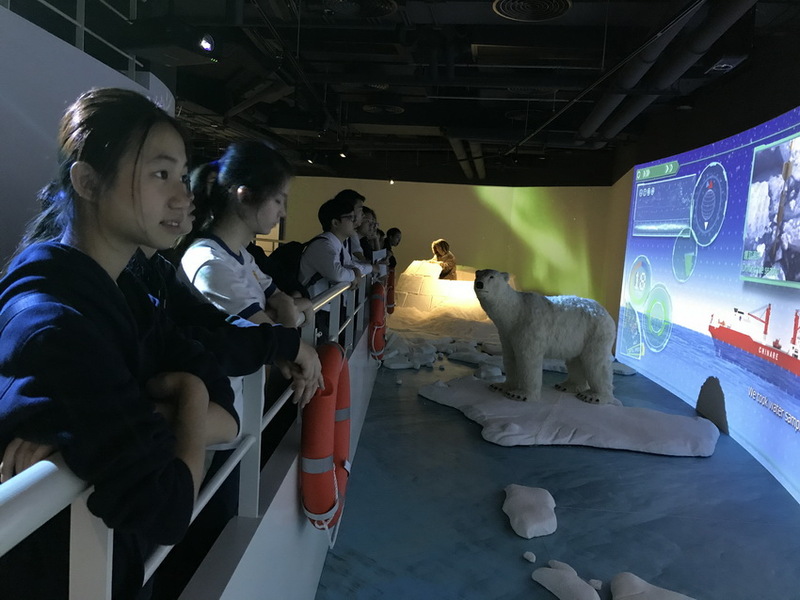 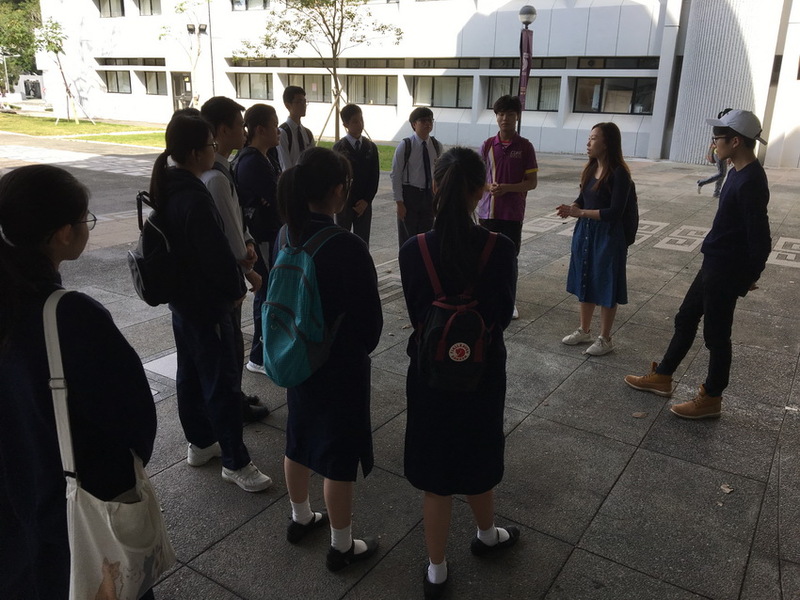 Guided by the student ambassador from CUHK Communications and Public Relations Office and our alumni who are currently studying there, our budding leaders visited various major facilities of the university. 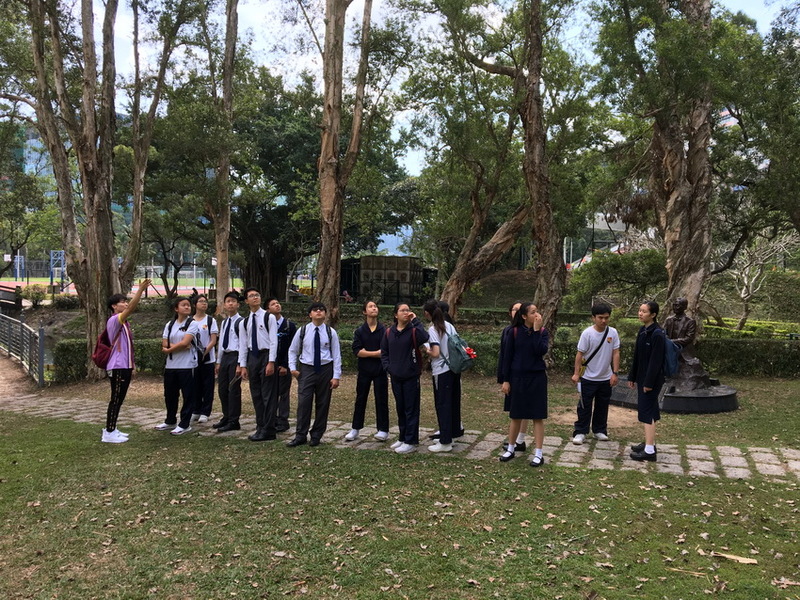 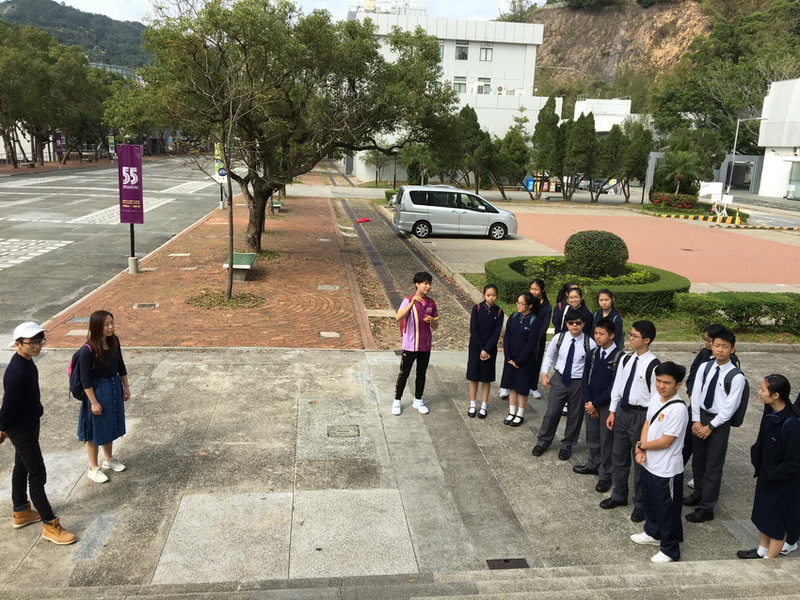 And the guides also shared what they know and feel about their university campus life. 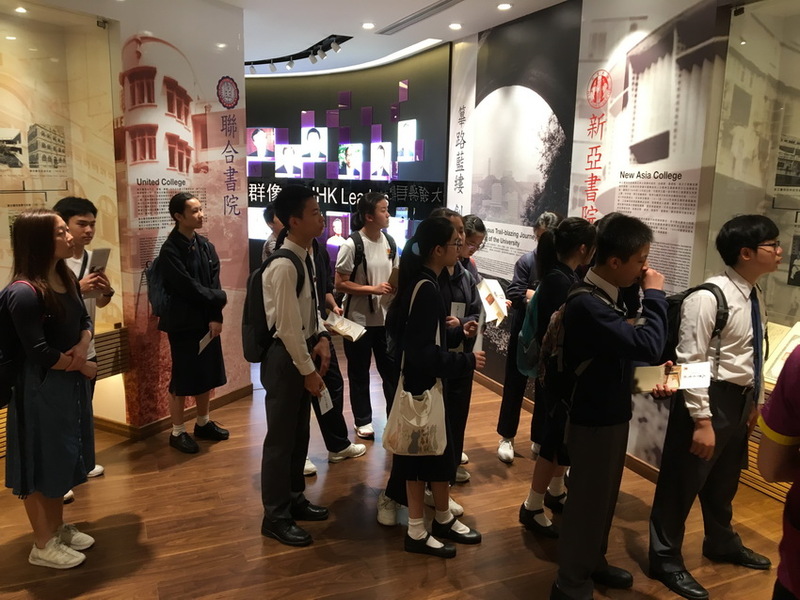 This eye-opening tour inspired the participants to strive for excellence!